Americans tend to move from one apartment, condo or house to another every eight years or so. A move can be a complicated process, and you will likely incur a variety of fees and expenses. Working with CPA firms in Las Vegas can help you to make sure you get all of the tax deductions you qualify for when selling your primary residence. Property taxes are a big expense for most homeowners. If you close on the sale of your house on June 30, you may be able to deduct 50 percent of the year's property taxes. 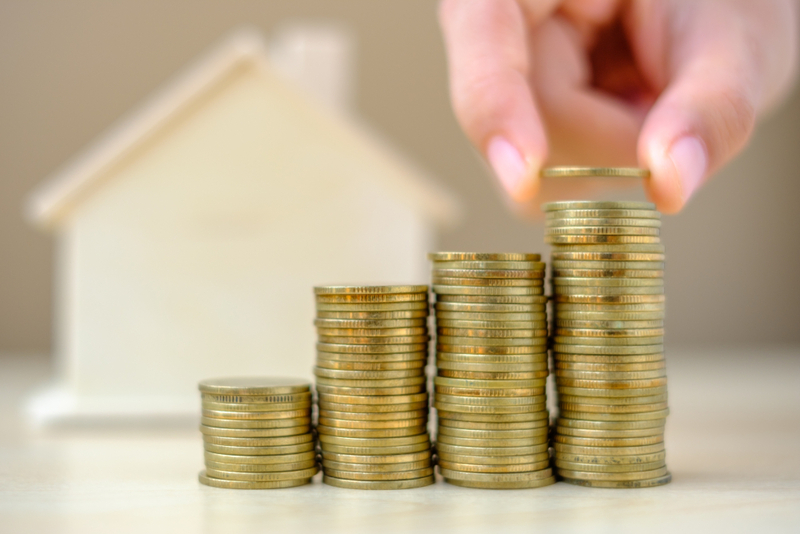 This could help to lower your overall burden, especially if you will be dealing with capital gains taxes on the sale of your property and home. There are a lot of costs associated with the sale of a home. If you paid a home staging expert to prepare your house for sale, those costs may be deductible either directly or on a basis if you will be dealing with capital gains. You may also be able to deduct the advertising fees you paid in order to list your house for sale. If you are doing a for sale by owner transaction, you probably paid for listing your house on the Multiple Listing Service, in local print or digital media and other venues. These all count as advertising expenses. Many home sellers work with a real estate agency. The agency and agent usually charge a fee based on the final sales price. They may charge a flat fee in other cases. Either way, those fees are deductible either directly or from your capital gains amount. If you use a lawyer with your real estate transaction, the legal fees may be deducted. If you pay points for the buyer, pay the buyer's closing costs or pay the buyer's agent's fee, you may deduct them.